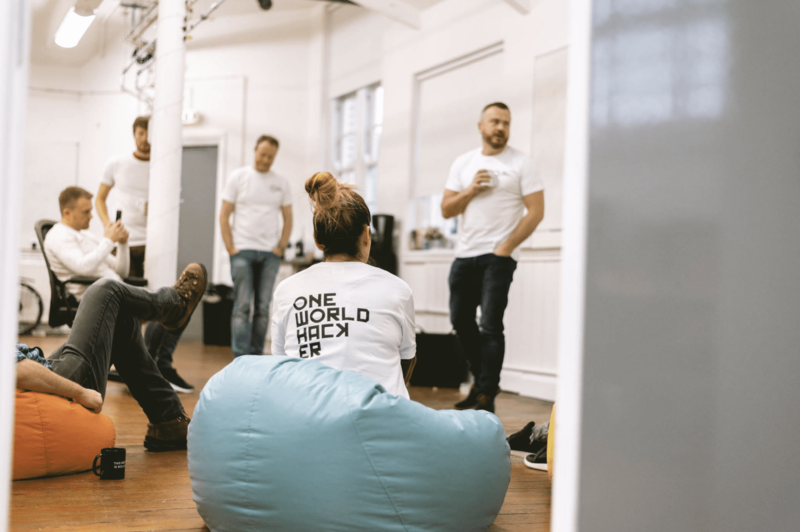 A marathon 26 hour coding session by digital and creative specialists and agencies from across Lancaster, has created and launched a web application to support the One World Strong Foundation – a non-profit organisation dedicated to helping survivors of terrorism. The first ever One World Hackathon took place at Lancaster’s The Storey where a team of developers and creatives, led by Vibe Tickets Co-founder and Technical Director Jon Hill, built the web application to help the One World Marathon project in just two days. 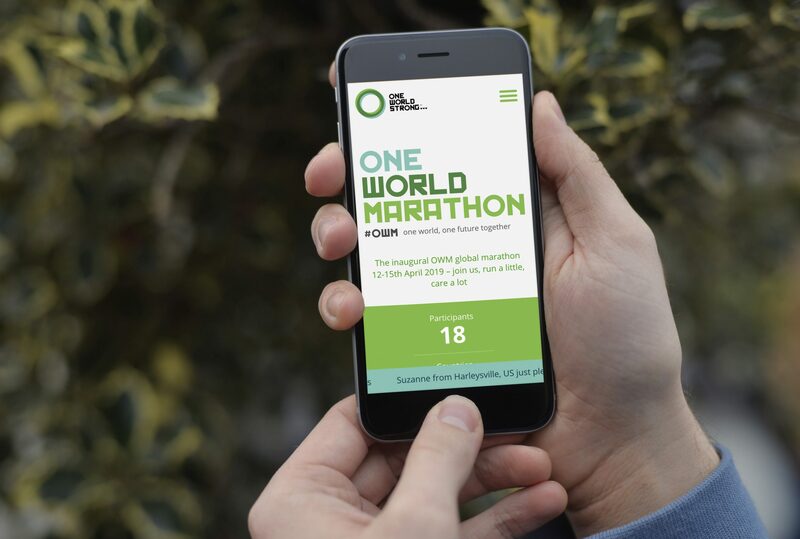 The web app allows participants to pledge miles, or even steps, to take part in One World Marathon, a virtual marathon where teams from around the world will combine their efforts to achieve a total of 26.2 miles over a four day weekend, in real time and invite others to do the same. Organisers One World Strong was founded by survivors of the 2013 Boston Marathon bombings and is dedicated to improving the lives of those impacted by terrorist attacks, hate crimes and other traumatic events in the US and abroad, including those affected by the 2017 Manchester Arena bombings. Participants of the One World Hackathon included partner and technical director at Lancaster’s Hotfoot Design Aidan Watt, designer and photographer Robin Zahler, owner of Morecambe-based Vagabond Digital Tom Lee, project manager and developer Jonathan Smillie, Source Pulp consultant developer Will Faithful and a team of developers, designers, managers and directors from Vibe Tickets. Find out more about how you can get involved with the One World Marathon at www.oneworldmarathon.org. 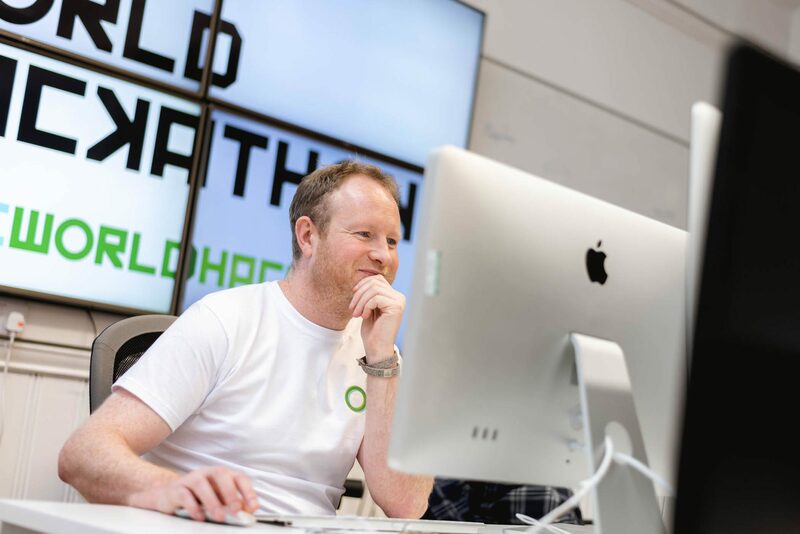 This entry was posted in Design, Development, Digital, Hotfoot, Lancashire, Lancaster, News, Team and tagged Aidan Watt, Jon Hill, One World Hackathon, One World Marathon, One World Strong on 12 Feb 2019 by Stacey Waugh.